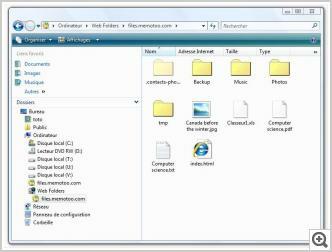 A Web Folder is a virtual drive which contents (files and folders) are hosted on a website. 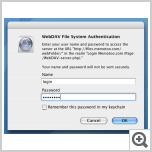 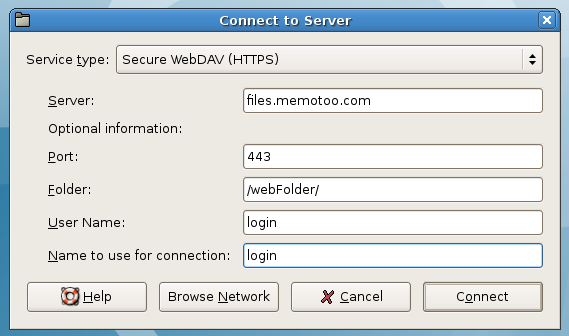 This folder uses WebDAV technology / DAV Protocol and you can work with your files as if they were on your local hard drive. 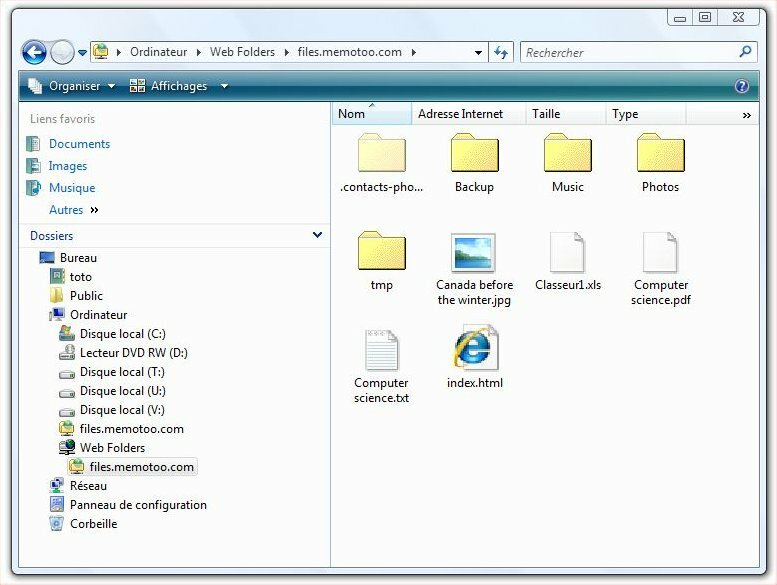 So you can access your files from any computer connected to the Internet! 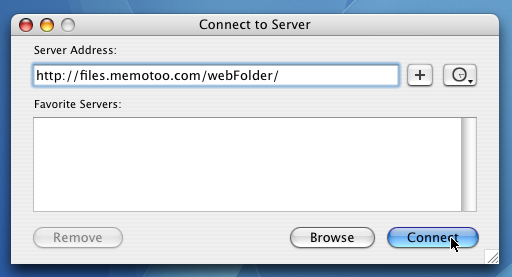 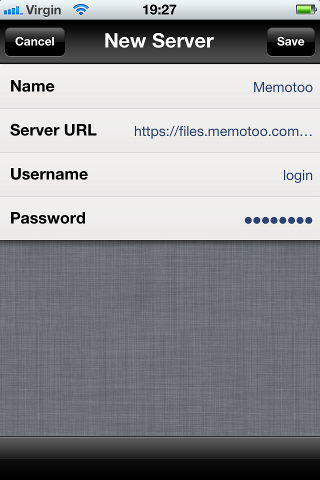 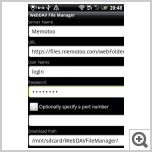 1 Go to "Add a Network Location"
2 In "Folder", enter "\\files.memotoo.com@SSL\webFolder" and click "Connect using a different username" to set your username. 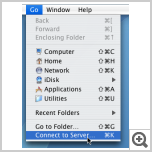 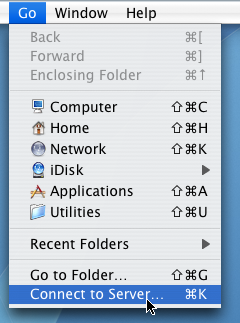 Submit and you will find your Web Folder under the specified drive letter. 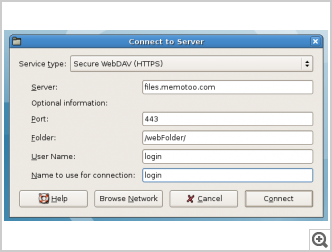 2 Click on "Connect to a website ...", select "Choose a custom network location", enter "https://files.memotoo.com/webFolder/" in "Internet or network location", and set your username. 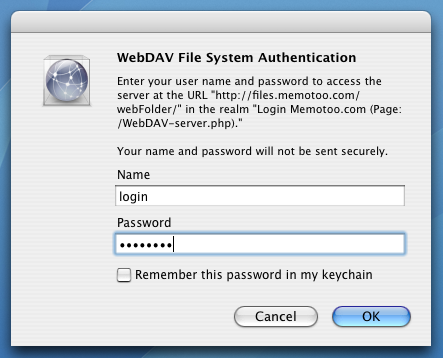 Submit and you will find your Web Folder. 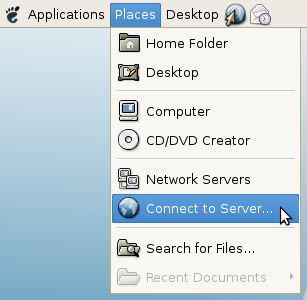 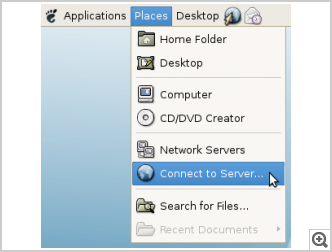 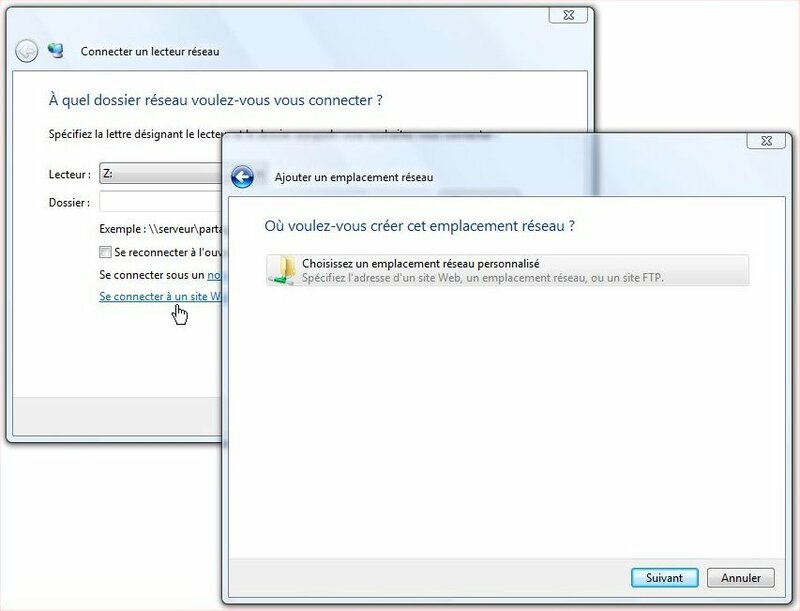 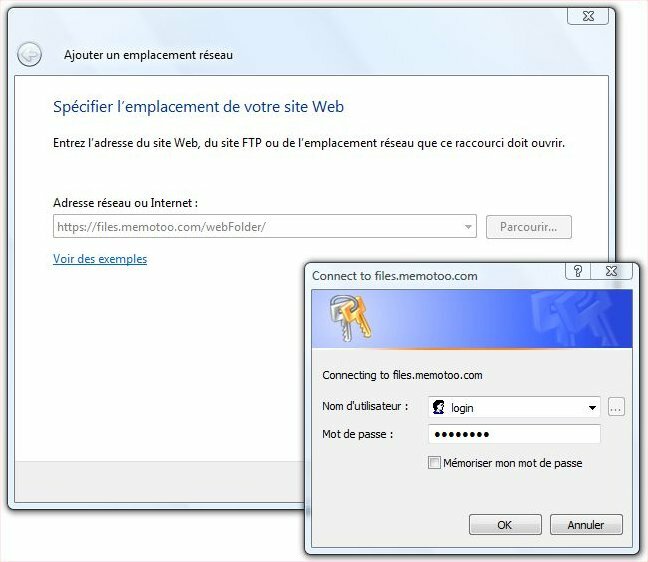 Use Network Places, click "Add Network Place"
Enter the address of the Memotoo Web Folder: https://files.memotoo.com:443/webFolder/ (или https://files.memotoo.com/webDAV.php?l=login&p=password) and click "Next"
Open Windows Explorer , click "Web Folders"
Next click "Add Web Folder"
How to sync my files with my computers (Windows, Linux, ...)?